Nobody likes to be locked out. Nobody. If you're just joining us, October is Down Syndrome Awareness month. 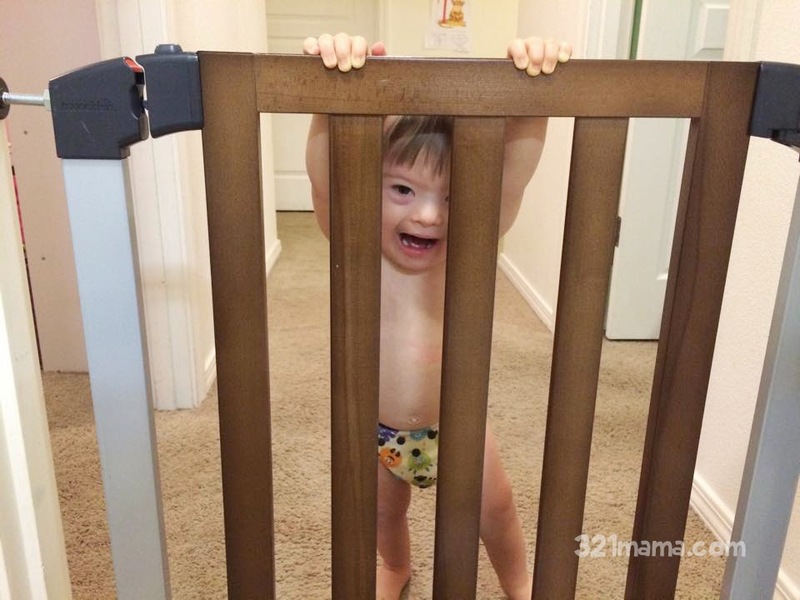 Or as my friend calls it, Rocktober, 'cause our kids ROCK their extra chromosome! Early in October, I took a photo of Cade being a very typical toddler. It gave me an idea...every day this month I'll post a photo of him doing something that's "so very typical". And on Facebook, I'm inviting my friends to do the same.